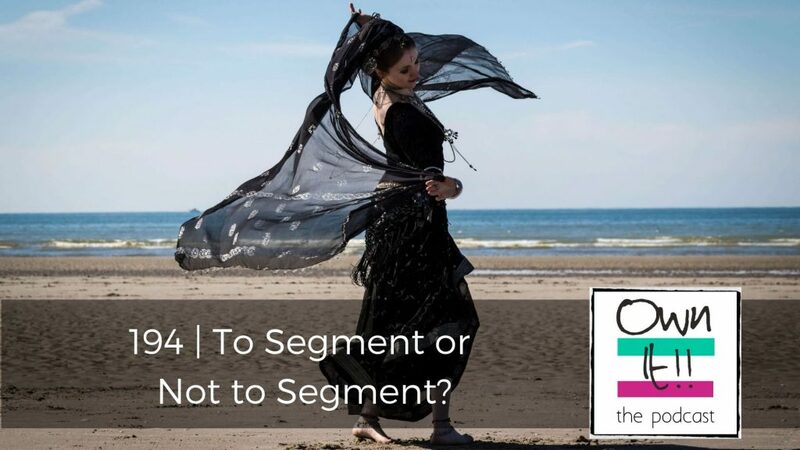 Judith received some useful feedback from a newsletter reader that she should ask Nicola for some advice about segmenting her newsletter to cover the two distinct areas of interest – low carb and business coaching. Judith asks Nicola what she would have done with this unsolicited advice and explains her own viewpoint too. They agree and Judith was pleased that another serious marketer does too. Thank you for mentioning SendPilot in your podcast, and we’re sorry to hear the issues you had. We have since revamped the platform and fixed all issues so it should work perfectly now with Chrome and your system (you do need a laptop or desktop as we do not work on mobile). We have also released a number of features that MissingLettr doesn’t offer, including AI powered content curation, so we scour the web for articles and content to share in your industry and then write influencer posts based on those. We also have a 10,000 image stock photo library for you to choose from and also support Instagram which MissingLettr do not. Finally, we have a ‘Design Graphic’ feature which lets you design social media graphics using a really easy builder, or you can choose from one of many templates! Hopefully you’ll give us another go soon!